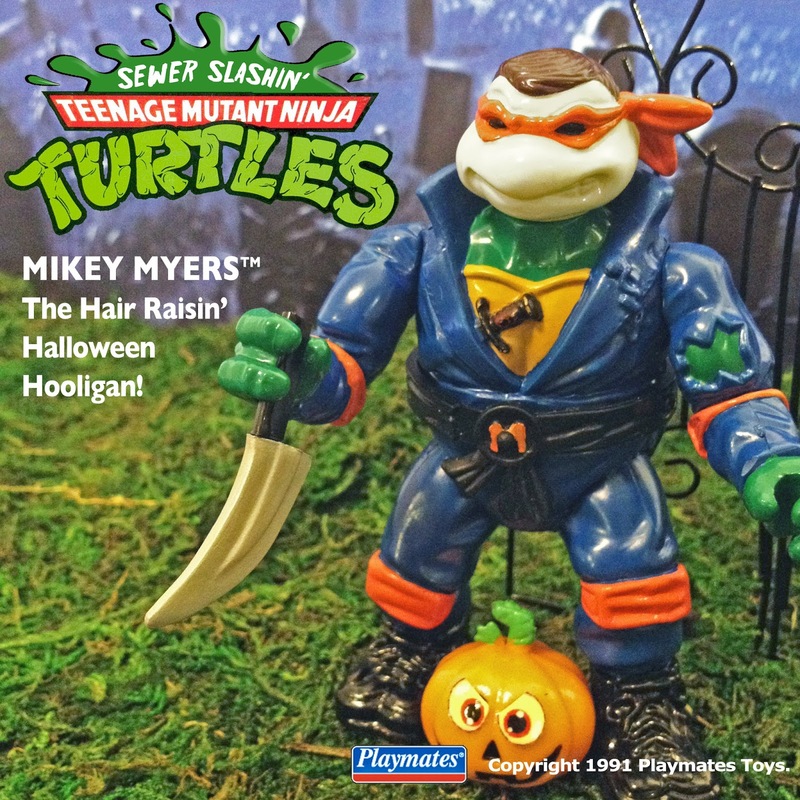 In the late 80s and early 90s, Playmates created an insane amount of ridiculous, offshoot Ninja Turtle figures. 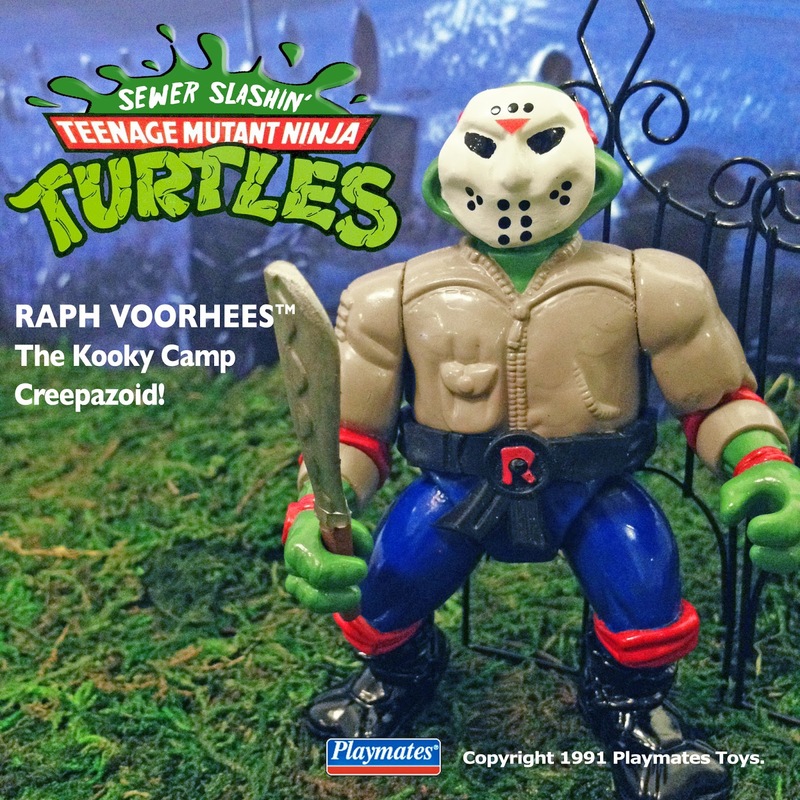 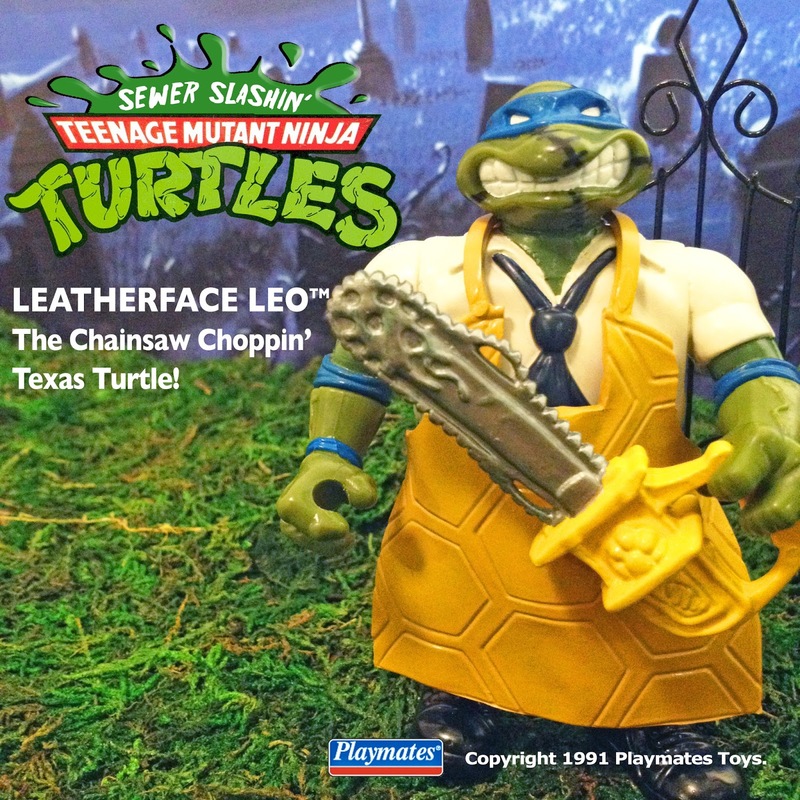 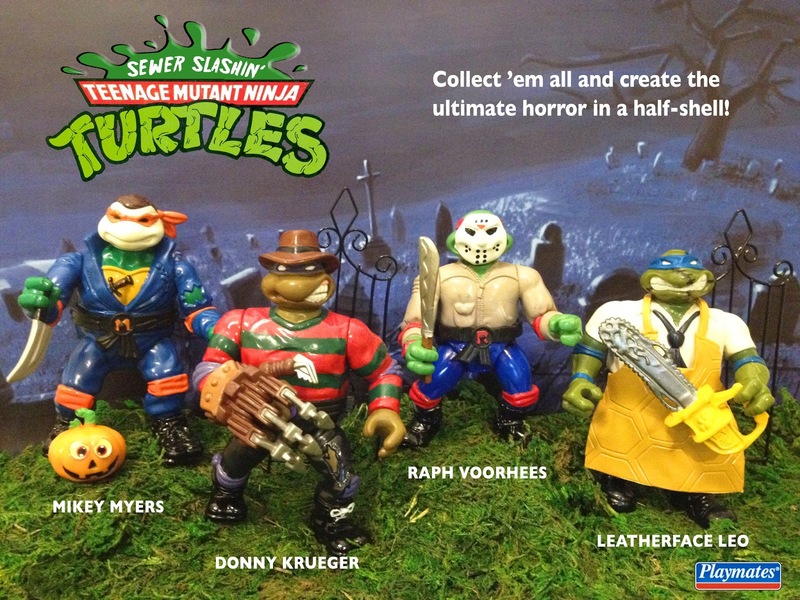 Those inspired me to make some of my own custom Ninja Turtles based on classic horror movie slashers. 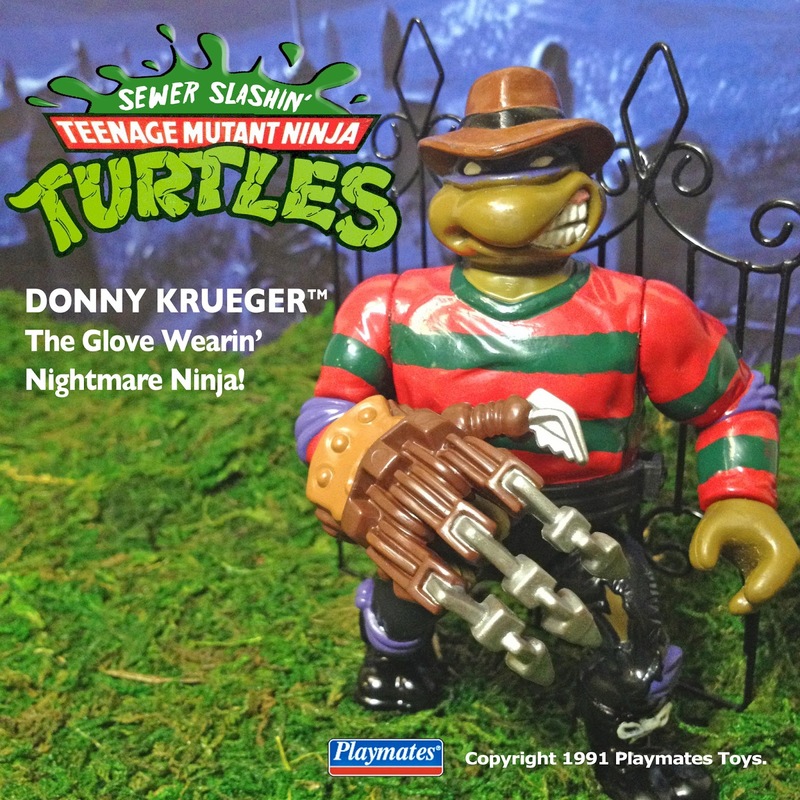 I kit-bashed about a dozen different figures to create these customs, and I dubbed them “Sewer Slashin’ Turtles.” Read the blog post.